The Pig Issue has arrived. Happy Birthday to us! 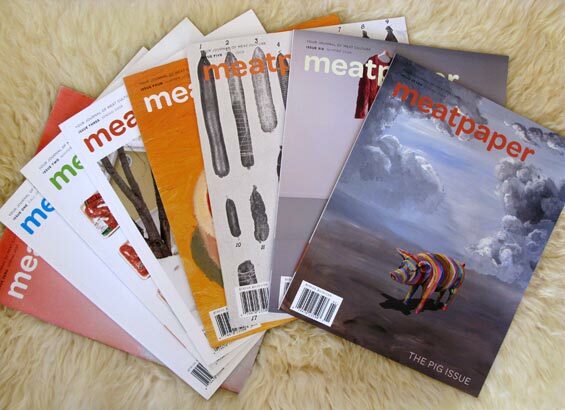 Two years ago today Meatpaper Issue Zero launched at a raucous party at sugarlump in San Francisco. And we’ve been your source for fleischgeist news ever since. Stay tuned for more frequent updates on Meatpaper happenings, events, and news in the world of the fleischgeist. Thank you for visiting!